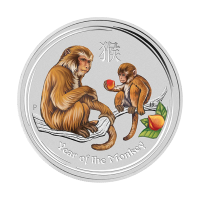 Enjoy the internet's lowest price, when you order your 1 oz 2016 Britannia Lunar Year of the Monkey silver coin from our online store today. Brought to you by Britain's renowned Royal Mint, this 4th instalment in the Lunar Privy Britannia range contains a sly 'Year of The Monkey' privy mark along its edge. 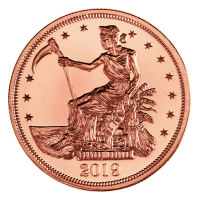 The coin's reverse bears the magnificent image of the feminine guardian of the British Isles, Britannia, foot planted on the British firmament, she surveys the horizon with her trident and Union Jack shield held high. Within a light, decorative border, surrounding Britannia's textured field, you'll find the name, 'Britannia' and the year of issue, along with details of weight, purity and metal content. The obverse feature is a modern effigy of Elizabeth II, richly adorned in her George VI State Diadem, set against a grain textured field. 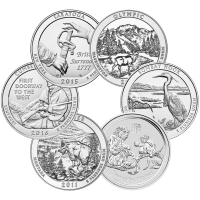 Joining her on the obverse is her regal title, along with the coin's unique denominational value. 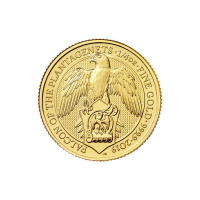 Since the inception of the Britannia series in 1987, these coins have been met with massive acclaim, even more so this exclusive offshoot of the series, the beautiful Lunar Privy Britannia's. Partake of this automatic collectible, celebrate Britain and enrich your portfolio with a 1 oz 2016 Britannia Year of the Monkey silver coin today. 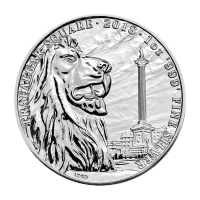 Voorzijde Ian Rank-Broadley Effigy of Queen Elizabeth II and the words "'Elizabeth 'II' D'G Reg' Fid' Def' 2 'Pounds"
1 oz 2016 Britannia Lunar Year of the Monkey Privy Silver Coin Enjoy the internet's lowest price, when you order your 1 oz 2016 Britannia Lunar Year of the Monkey silver coin from our online store today. Brought to you by Britain's renowned Royal Mint, this 4th instalment in the Lunar Privy Britannia range contains a sly 'Year of The Monkey' privy mark along its edge. 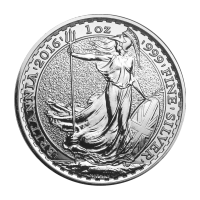 The coin's reverse bears the magnificent image of the feminine guardian of the British Isles, Britannia, foot planted on the British firmament, she surveys the horizon with her trident and Union Jack shield held high. Within a light, decorative border, surrounding Britannia's textured field, you'll find the name, 'Britannia' and the year of issue, along with details of weight, purity and metal content. The obverse feature is a modern effigy of Elizabeth II, richly adorned in her George VI State Diadem, set against a grain textured field. 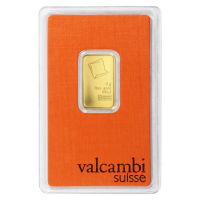 Joining her on the obverse is her regal title, along with the coin's unique denominational value. 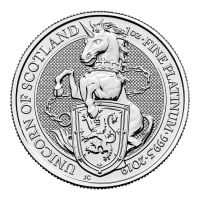 Since the inception of the Britannia series in 1987, these coins have been met with massive acclaim, even more so this exclusive offshoot of the series, the beautiful Lunar Privy Britannia's. Partake of this automatic collectible, celebrate Britain and enrich your portfolio with a 1 oz 2016 Britannia Year of the Monkey silver coin today.